Over 30 years of exceeding expectations. With several employees who have been with us since we started 30 years ago, to eminently qualified analysts, statisticians, applications developers and data managers who have been the pulse of McDougall for many years, we’re here for the long term with you and for you. 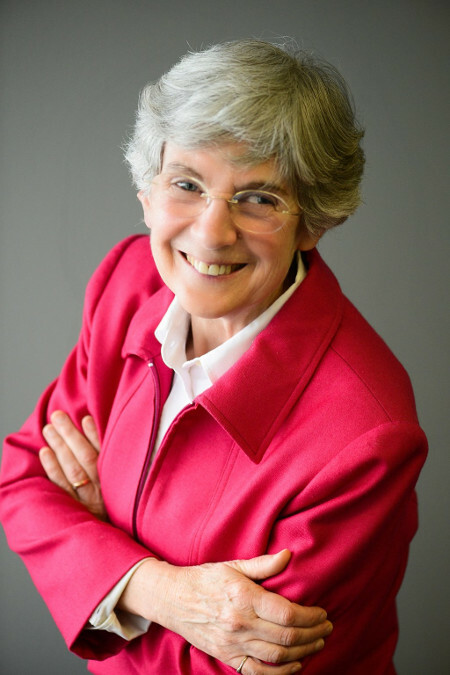 Janet founded the company in 1984, when CROs were in their infancy, the internet was emerging and government regulations for human research were developing. Trained as a statistician and having honed her skills within the academic research community as well as the J&J health care family, the ethos of plan, do and check became part of the company DNA. She guides the corporate strategy, establishes key partnerships, emphasizes training and compliance throughout the company, closely monitors the changing trends in applied statistical methods and the international regulations in drug development and acts as an executive statistical consultant. Janet obtained her BSc. from the University of Waterloo in 1971, MSc. from the University of Toronto in 1977, and has been accredited by both the Statistical Society of Canada (SSC) and the American Statistical Association (ASA) as a Professional Statistician (PStat). 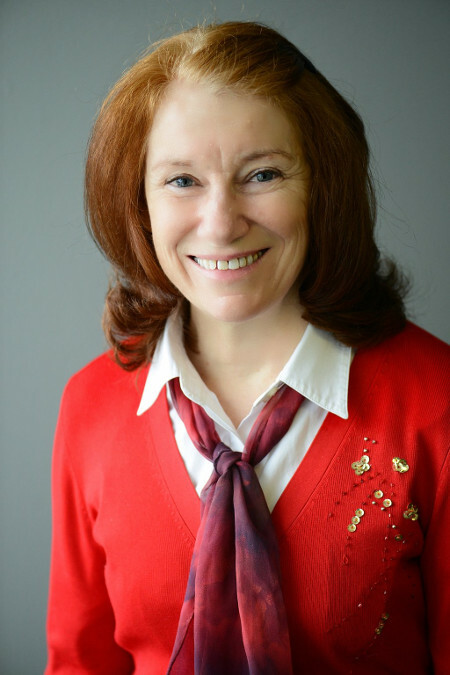 She presented to both the Canadian (TPD) and American (FDA) regulatory authorities, has served on the SSC board, acted as a column editor for the SSC publication, participated in the DIA working group during the development of the eTMF Reference model, chaired the ASA/DIA Good Clinical Practices Working Group, and was recognized with the University of Waterloo 2016, Faculty of Science, Contributions to Science Alumni Award. John Amrhein joined McDougall in April, 2008 and functions in several capacities, including: managing employees and service delivery, supervising IT service providers responsible for maintaining McDougall’s computing infrastructure, and running McDougall’s business development and sales activities. However, John most enjoys bringing value to clients through leading edge statistical designs and analyses, and helping them leverage existing resources to improve their business processes. 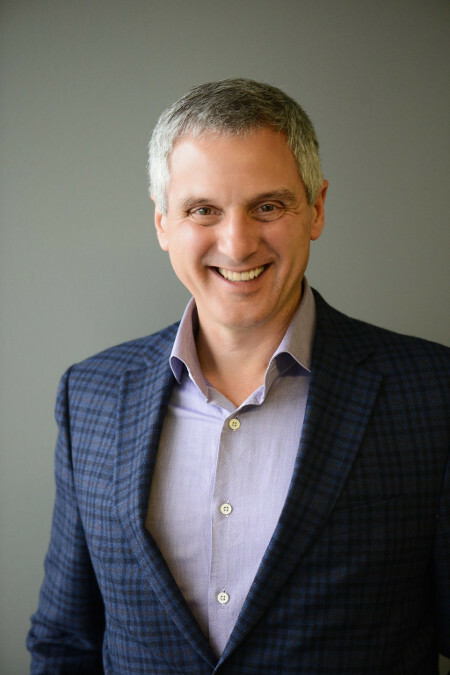 Prior to joining McDougall, John was Senior Statistician at SAS Institute (Canada) where he taught statistics and programming, and consulted with clients in health care, pharmaceuticals, retail, manufacturing, finance, and government. Prior to joining SAS, John was a Mathematical Statistician with the U.S. Department of Agriculture where he designed probability-based surveys of the U.S. agri-business sector. John is Chair of SAS Global Forum 2017, the annual conference of SAS users world-wide. He earned his Master of Statistics at North Carolina State University, Master of Science at Virginia Polytechnic Institute and State University, and Bachelor of Science at Penn State University. Hong leveraged his proven ability as a research computing specialist and analyst at Memorial University to join the company in 1998 advancing from Data Analyst to Senior Programmer/Analyst, then Manager, Director, and currently Chief Analytics Officer. In this position Hong oversees the Department of Statistics and Programming, training staff, ensuring all business processes are optimal and documented in Standard Operating Procedures (SOPs) and works frontline in statistical analysis and programming to ensure quality results are delivered on time and on budget. Hong’s passion for client satisfaction has lead to his leadership role in R&D in both programming and statistics resulting in numerous innovative improvements to the business processes and products. Hong earned his Master of Science (Statistics) from the University of Toronto, Master of Science (Fisheries Resource Management) from Memorial University of Newfoundland, and Bachelor of Engineering (Fisheries) from Guangdong Ocean University (China) and has received the designation of professional statistician the Statistical Society of Canada (SSC) and the American Statistical Association (ASA). 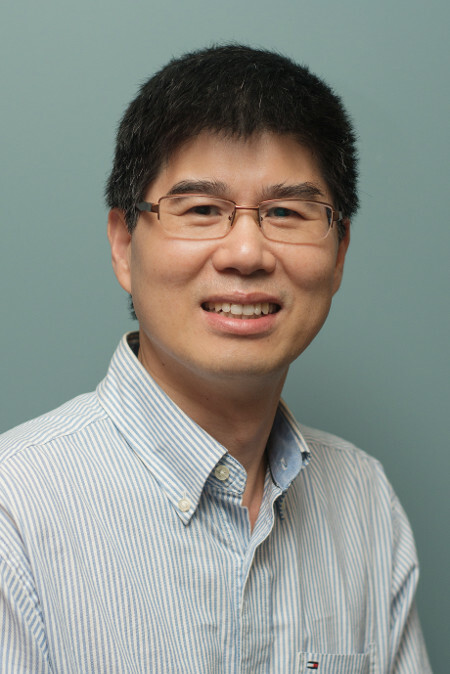 Hong has published research articles in SAS programming, clinical data standards, and statistical simulation, and served as a member in the CDISC Advisory Board and its SDTM Validation Team. Marcia has been with McDougall since 1997. As Supervisor of Data Management, she oversees and participates in all data management activities, trains staff, authors SOPs and project-specific plans, and leads projects for paper and EDC studies. Marcia is a Certified Clinical Data Manager (CCDM) and a member of the Society for Clinical Data Management (SCDM). Marcia has accumulated a wealth of knowledge and experience in clinical trial data management and completed courses in GCPs (University of Toronto), data quality (SCDM) and CRF design, medical terminology (Centennial College), MedDRA coding (MSSO), clinical data management and CRA training (DIA), pharmacology (George Brown College), and various EDC software applications. Marcia brings to the business an aptitude for continuous learning and innovating, fluent written and verbal communication, excellent organizational skills, and the ability to solve unique client challenges.